Saw these on Ebay and thought someone might want to pull the trigger on them. $60 for a full bike's worth and only 5 hours left. 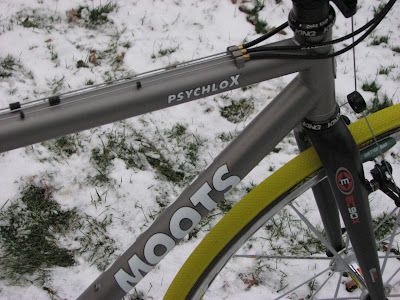 Finally finished the moots, also check out my friends revised website, www.belgiumkneewarmers.com. I am a contributer in pictures and stories. Thanks for having a great Website! 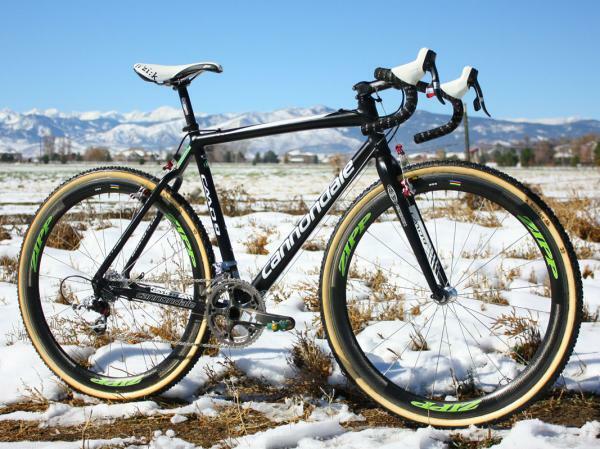 Good article on cyclocross tires over at VeloNews. 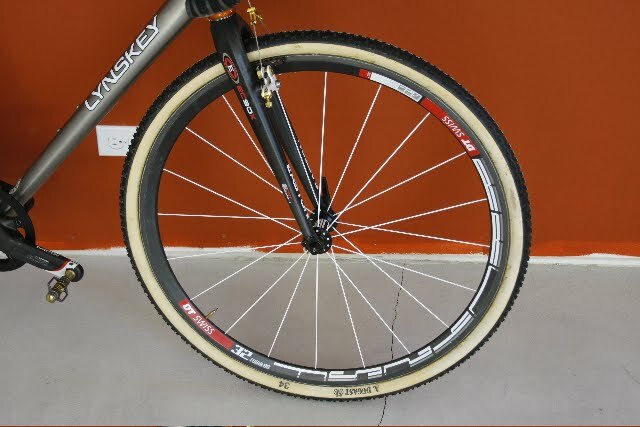 "a set of new or gently used box section (tubular) rims laced three-cross that you found at VeloSwap, EBay or your local shop will afford 90-percent of the advantage for less than $200"
Hey there everyone, recently got a suggestion that +1lap should host a gallery for budget/frankenbikes. If anyone has a great frankenbike/parts bin special, send it to plusonelap at gmail dot com. If I think it and you are awesome, it'll go up on the site. 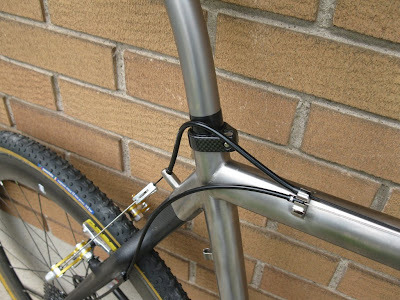 Please write a short story of where/how you sourced the parts and how much you spent as well. Now go to it! I've been checking out your blog for a while, lots of fun. Please keep it going. 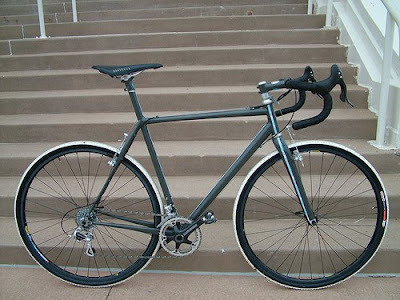 Here is a photo of my handbuilt cx "magpie cycles" for your handmade/custom gallery. 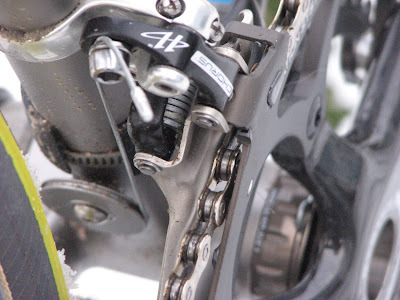 The headset, the box, the crank and the "barend" shifter are shimano duraace or 600. 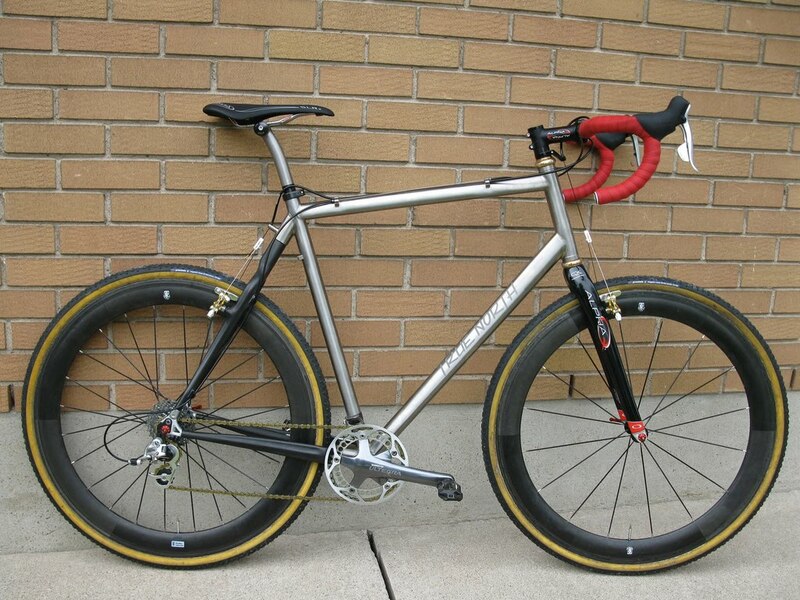 Flight Ti saddle, Ritchey pro post, Salsa stem, 3ttt formula SL handelbar, Canecreek and Salsa brake levers. 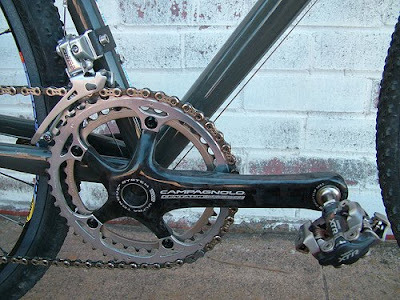 The rear mech is a suntour XC pro, it shifts great but I will like the index to work, so I will change it to an XTR. It's 10.5 kilo (23lbs) on my fish scale. Here's one for both galleries, as it's under 18 lb and handmade/custom. 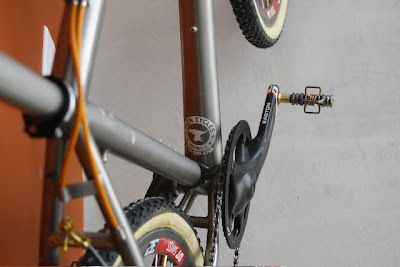 True North Cycles is a local builder who does super work and has built me steel mtb and road frames before I got the cross bike. The ride is fantastic, with a stiff rear end for putting the power down but enough compliance to pop out of corners like only Ti can. 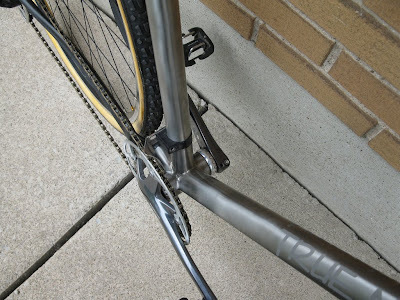 I went for a very low BB (70mm BB drop) and though I clipped a pedal a few times in practice at first, the cornering benefits are very worthwhile in my mind. See the attached *.xls for the parts list. The frame comes in at 1596 g, not bad for being a 60 cm x 57 cm, and not your average scandium or monocoque carbon. Total build weight is 17.2 lbs with the Hope Pro3/Velocity Escape wheels. I've got a few wheel options depending on the conditions. I wanted to get it sub 17 lbs, and still can with the right wheels but I'm happy with just over anyway. Non weight-weenie sacrifices were made for functional (preference) reasons in the Q-ring and Bontrager bar, and for cost cutting in crank and brake selection. That said I'm quite pleased with the weight as is, and don't see many changes ahead. Maybe the BB, since the Race Face was just what I had on hand. I've been considering posting my bike for a while now, and Josh's recent post of his Salsa was the final push to get the proverbial ball rolling. 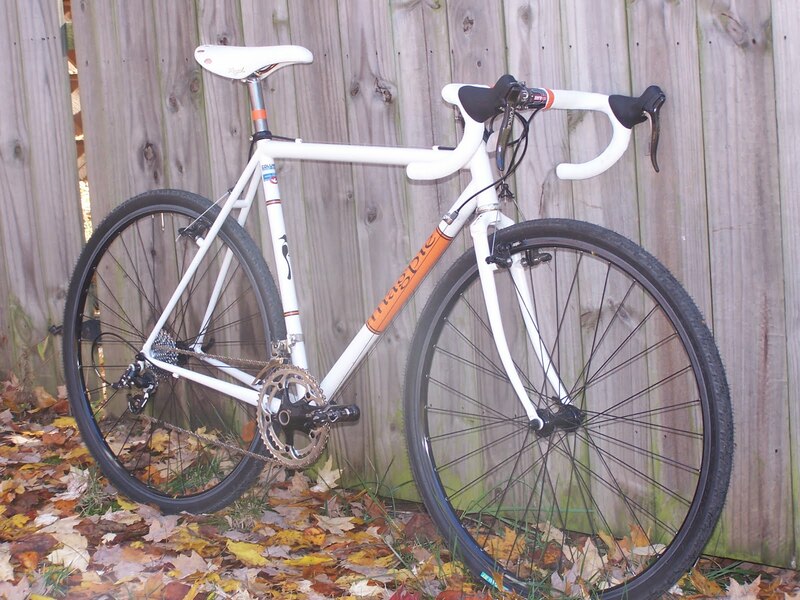 I bought the frame and fork last year and moved parts over from my road bike (I decided a sweet cross rig that I would ride all year was better than two mediocre bikes, since I don't race on the road). 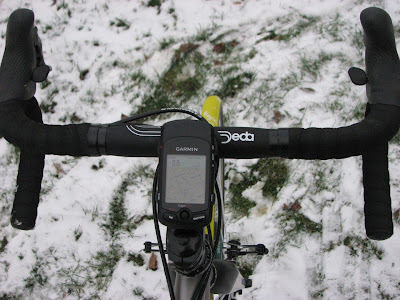 I then upgraded parts throughout the cross season and this Spring. By far the best upgrades were the wheels. 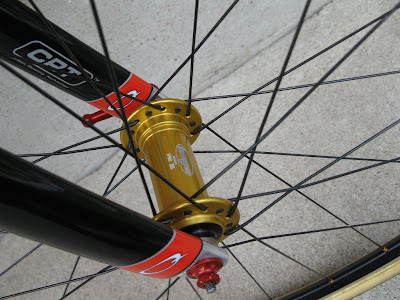 I would say it doesn't matter so much if you get tubulars, tubeless, or tubed, but definitely get the lightest wheels that will be durable for your weight. I noticed the reduced rotational weight right away, by far more than any other upgrade (most which you don't notice at all except in the pocketbook). 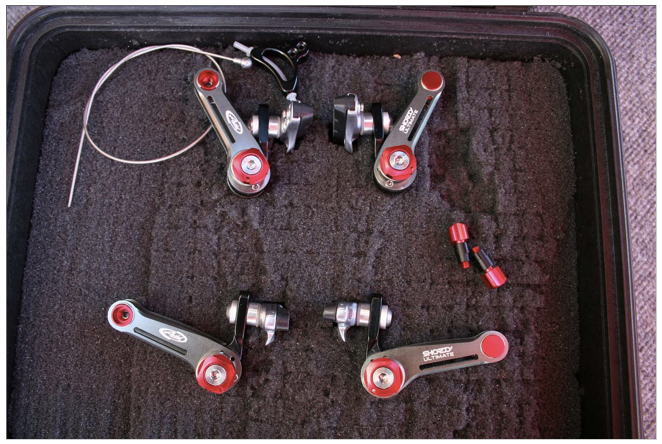 The next upgrade from a performance level would be the TRP brakes. A distinct difference from my old Avid Shorty 6's. To make lighter I tried a USE seat post, but could never tighten it enough to avoid the dreaded prostate massage by the end of a race, and a Tune Gum Gum only held the front end stable for about 1/4 of a dirt road training ride. Sorry, I don't have individual weights. 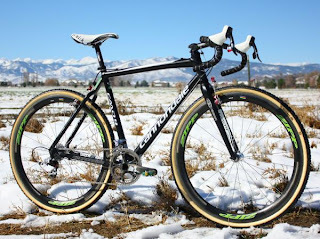 I am able to run some lightweight components that others couldn't, because I only weight about 130lbs (I am hard on components, witness two cracked Zipp 303 rims, broken USE seatpost) Consider this bike did 16 cross races last year, plus year round training in this configuration without a part fail. Ok here is a pic of my second Custom Sycip submitted to this site. 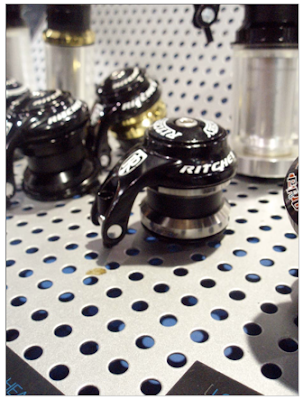 It is made of lite weight Columbus Tubing, ovalized at the headtube, then to round then back to ovalized at the Seatube, for the down-tube, it is ovalized at the Bottom-bracket as well as the seat-tube at the bottom bracket. I really wanted to use the New Niner EBB (Biocentric) bottom bracket (Shell) for this frame and at the time it was only available in steel which is now available in Al as well. The frame weight is 3.5 lb. in what would be about at 51cm frame. 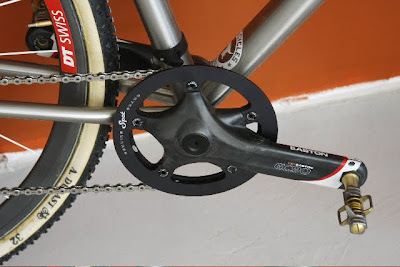 It weights the same as the tricross frame that it replaced that was clubbed together into a single speed setup. 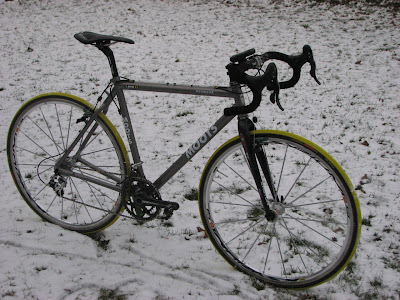 The complete bike as shown in the pics weights 15.8 which is awesome, my first CX Geared frame by Jeremy weighted 2.6 lb. which would have been crazy lite if we built this one in that manner. 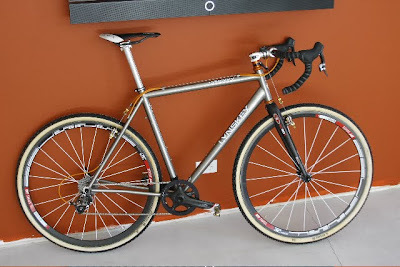 I raced the bike twice since it was built once in the CrossCrusades SS race then later that same day in the SSCXWC and truly loved the geometry and handling of the bike. Thanks for posting this bike. 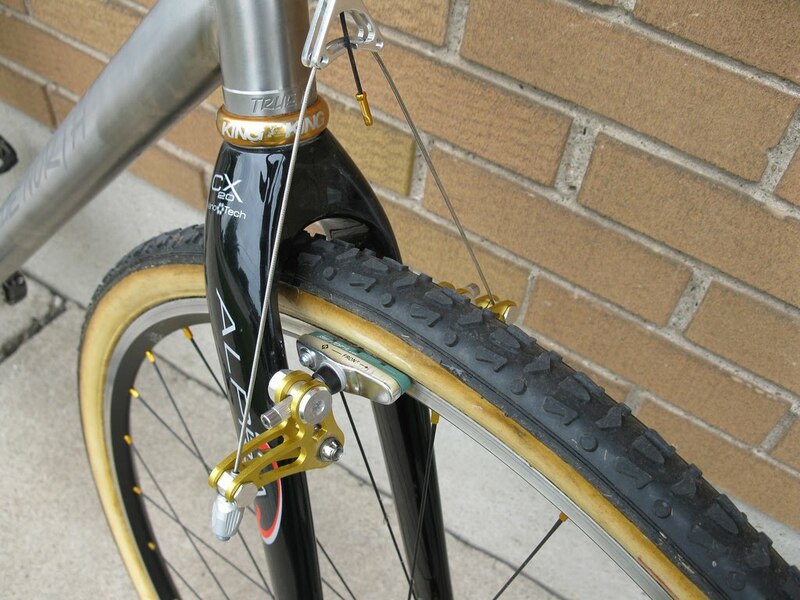 Can you say Neo Retro front and Touring rear? Was Interbike a while ago? Yes. But cool stuff is still cool 2 months later. Lynskey ProCross, ML. 2010 SRAM Force, Easton EC90 cranks, TRP Euro X Mags, DT Swiss RRC 425F and RRC525R wheels, Dugast Rhino 34 front 32 rear tires, Crank brothers 4ti pedals, Fizik Antares carbon saddle. Set up 1x10. This is a team bike for Iron Cycles in Chicago. 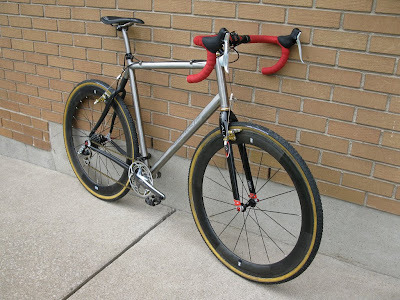 They are the largest Lynskey dealer in Chicago and a really cool shop in the city. Photos were taken after a FULL dis-assembly because of a SERIOUSLY muddy race. She cleans up real nice. Go to the link below to subscribe to Plus One Lap to view in your favorite RSS reader. A retro rig, I like it. I bought this old "Brian Wilkins" Reynolds 531 tourer second-hand nearly two years ago with the idea of doing it up into some sort of all-purpose, early '70s-style, mean machine: not a pure cyclocross bike as such, but more like one than anything else. I started the upgrade / part-replacement at the start of 2009 and finished in the summer - and I have enjoyed taking inspiration from your website throughout the process... Thanks P.O.L.! 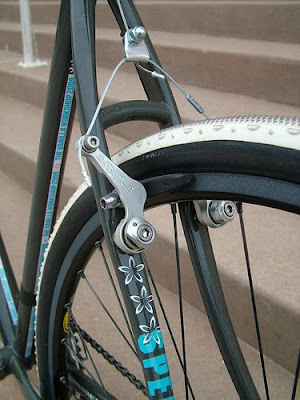 I have tried to keep to vintage parts by-and-large, but without getting too hung up about it and without spending too much money. 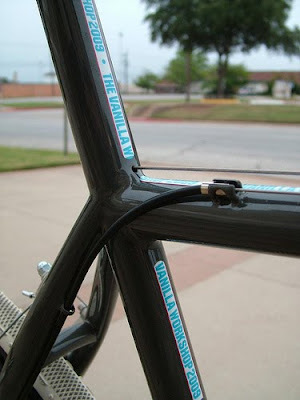 Frame: Brian Wilkins, London circa 1973 vintage. Cantilever mounts added - 2008. Resprayed - 2009. 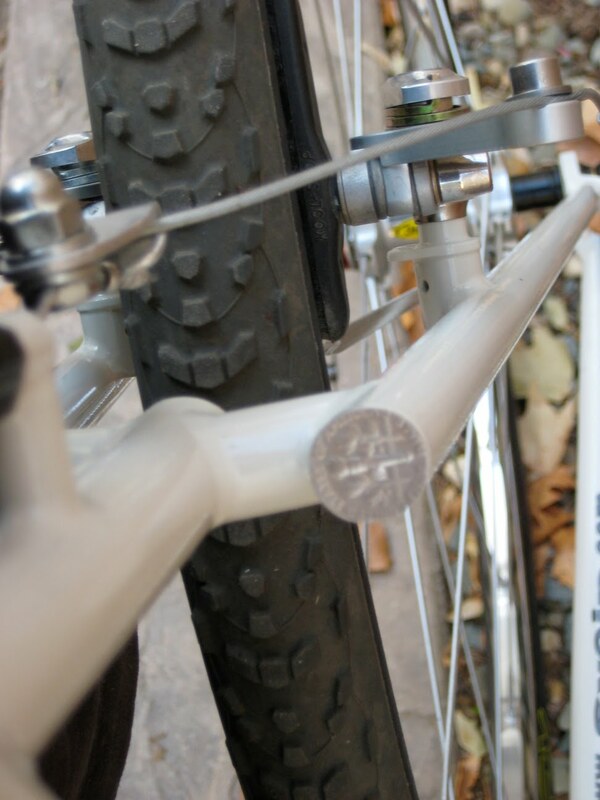 Tyres: Normally Specialized Borough 32s (for daily commute). 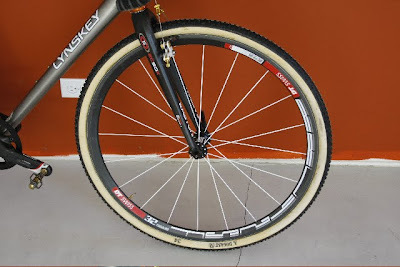 Here race-ready Schwalbe CX Pro 32s. Weight: unknown but around 21lb? Total cost including re-spraying approx GB £700. 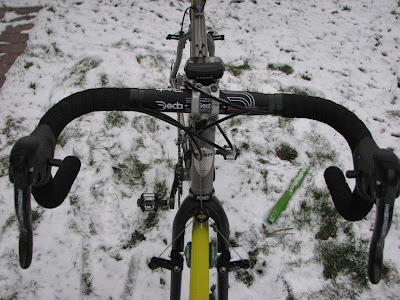 I take part in my first cyclocross race tomorrow ("Muddy Hell" at the 'cross track around Herne Hill Velodrome, London, UK). It's in the dark and the course goes through the beer tent... Hopefully the forecast rain will have stopped by the evening! Thanks again. Hope you like the photos - and keep up the good work! 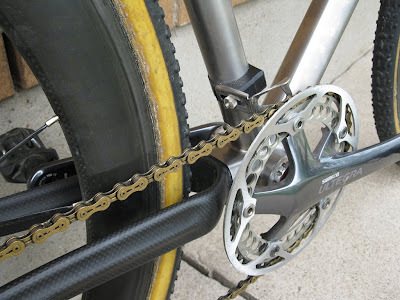 The cassette is a 13-29 that I turned into a 12-26, but since the pic has been taken I have gone back to the 13-29. Here's a bike submission for your Handmade CX gallery. It's handmade by my good friend and co-worker, Larry Skagen up in the land of the frozen tundra, Fargo, North Dakota. He's been building bicycle frames for a number of years, mostly as a hobby. This is only his second lugged frame - fillet brazing is his specialty. 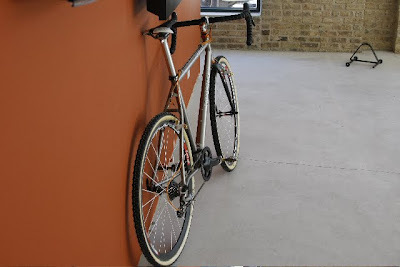 We have a Quint that he built over one of the winters here hanging in our shop at the Great Northern Bicycle Company. 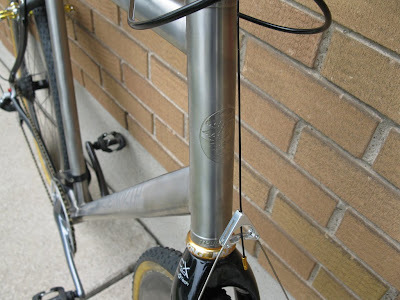 The tubing is 953 Reynolds with stainless lugs from Llewellyn. The rear stays were left polished, as were the lugs, but I wanted the frame and fork to look uniform, so I painted the main triangle. She ain't the lightest, but boy, ain't she pretty.